The Canvas Mobile applications are not supported at PALCS. This means that our IT Staff will not support students that have issues while using the Canvas App for iOS and Android. Additionally if there are questions surrounding assignment submissions and attendance reporting that involve the Canvas mobile apps, PALCS Staff will not support these situations. 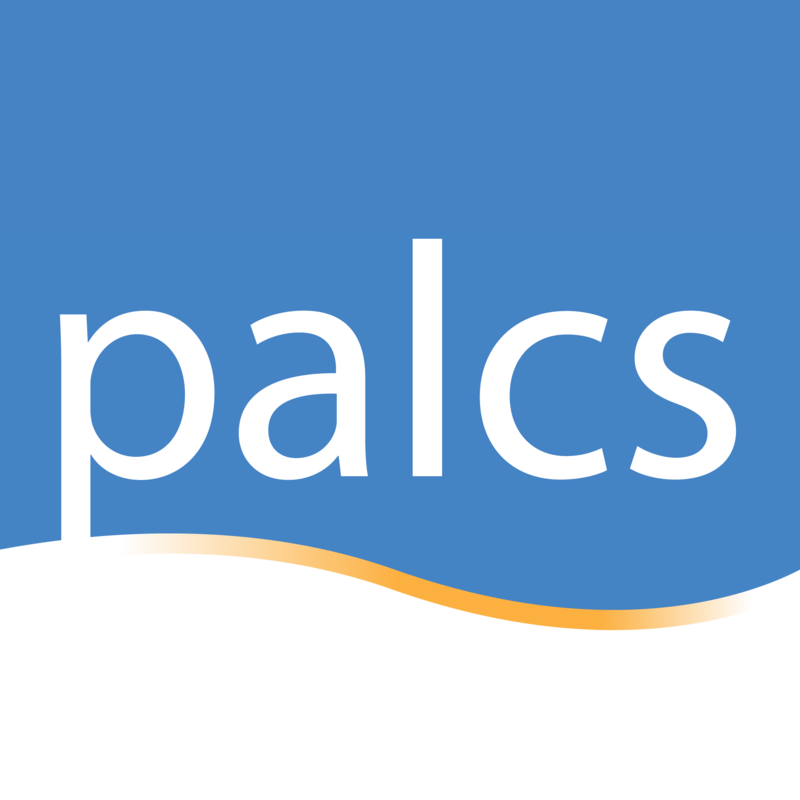 There are inconsistencies with how the apps operates for PALCS students. In particular there are inconsistencies that deal with attendance reporting, assignment submissions, and display of grades. The Canvas app does not consistently report active page views within Canvas. Therefore if a student only does work in the Canvas App for a particular day, they will not be marked as attended for that day. A login to PALCSchool on a web browser (laptop or iPad) is required to be marked as attended for a particular day. The Canvas interface was optimized for desktop displays, so using small form factors such as phones will not give students a positive experience in Canvas.